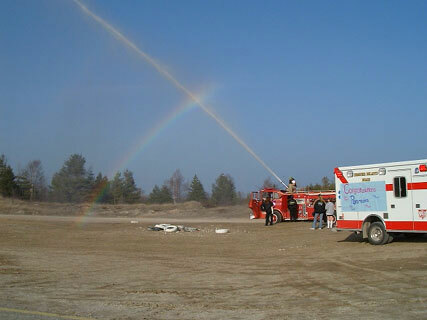 Do you remember how proud the community was of this hand-me-down ambulance from East Jordan? 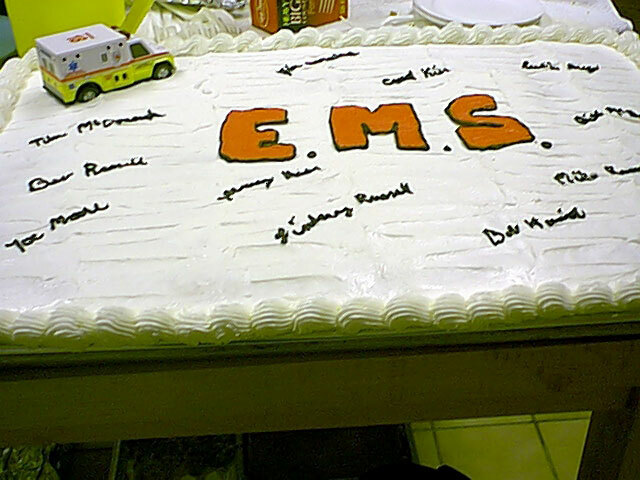 Do you remember the celebration when our new paramedics arrived back on the Island after passing the state test? 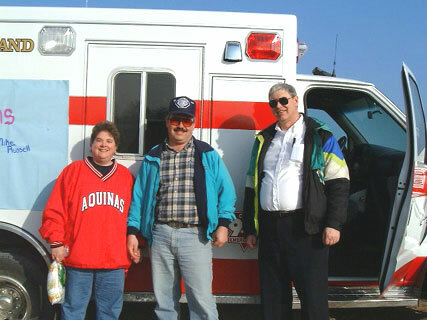 Here are Bev Russell, Mike Russell, and Joe Moore standing in front of the Beaver Island Ambulance. 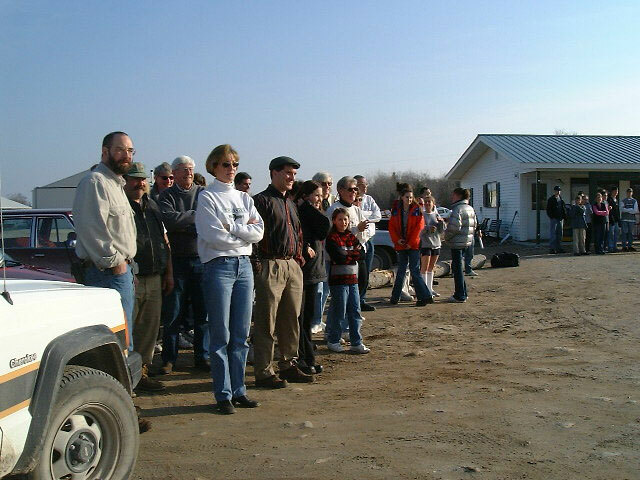 Do you remember the whole community coming out to welcome them back? 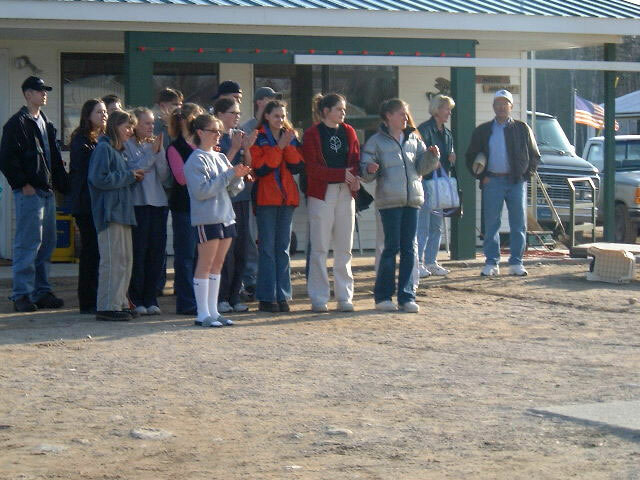 We were certainly proud of this accomplishment back in the year 2000, just seven years ago. Do you remember the celebration of fifteen years of BIEMS history held at Holy Cross Hall? 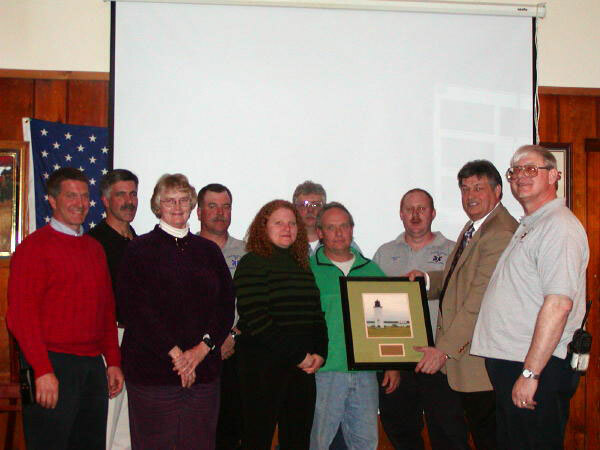 Do you remember when BIEMS received the Citizen of the Year award at the Shamrock? 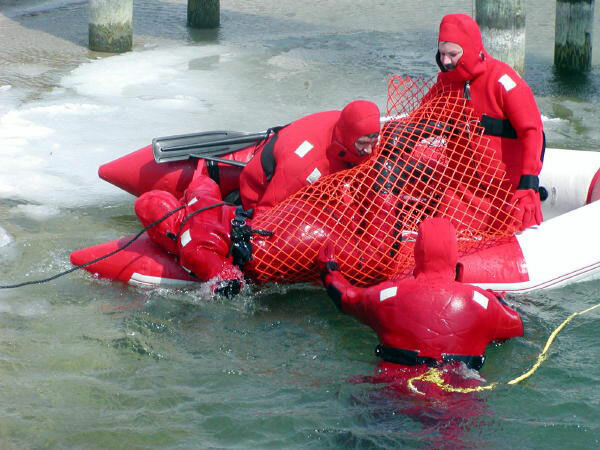 Do you remember the ice and water rescue training held in the harbor? Do you have a "Remember When" that you would like to have everyone remember? Let me know what you have in mind and we'll go from there.